Preliminary testing and codes for object identification/tracking and arena zone detection were completed. (dummy bots were used). Trapezoidal error detection algorithms were also implemented. The initial Arena made of Black vinyl background was upgraded to Blackboard paint (much better non reflective surface). Problems faced : Higher exposure time leading to trails on fast moving object videos. We will be rectifying this problem by shifting to a better camera (CCD surveillance camera). Next step : Integration with Artificial Intelligence team's simulation algorithms. IIT Madras, one of the premier engineering institutes of India, have been a cradle of technological innovations and have churned out of wonderful engineers and global leaders in the past few decades. 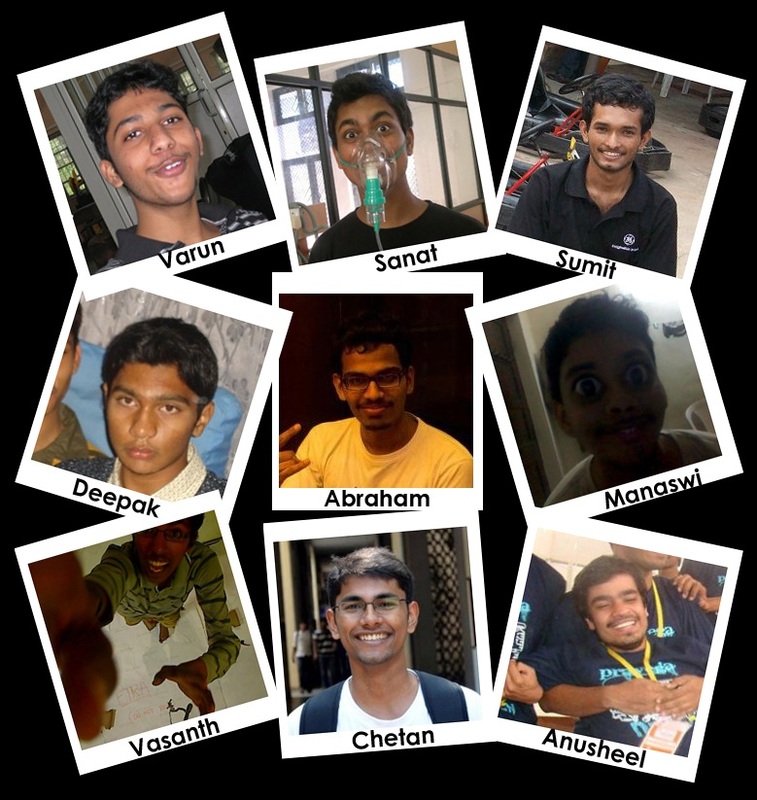 (IITM Website) With this proud legacy in our hands, we, a group of 9 enthused guys, have decided to participate in FIRA Robo World Cup 2012. This is our official website where we would be posting about the progress we have made in this endeavour.